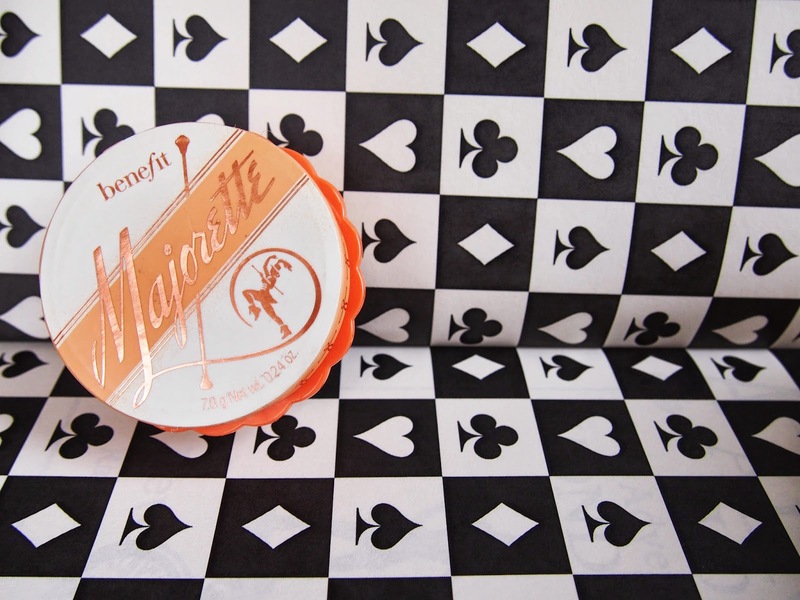 Imagine Madness: BENEFIT Majorette - Made you blush! 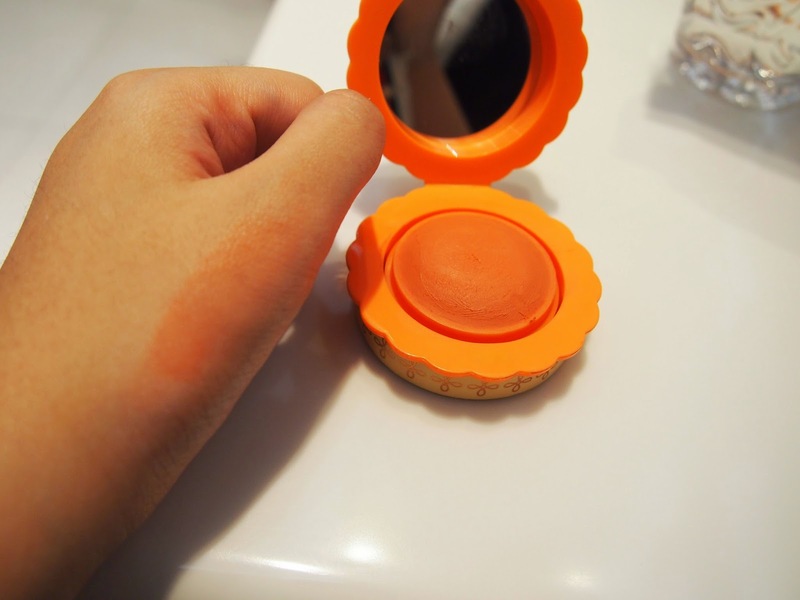 Benefit just launch a beautiful blush! As you might know about their concept lately is all about simple and easy way to wear makeup. And yeah, they nail it! Last time they launch they're real push-up liner, with an unique accuflex tip which make me fall in love and still use it until now (you can see the review here). Then now, they come up with this cream to powder blush. Oh come on.. cream to powder? what do they want to say? I just like.. please.. make up your mind, is it powder or cream? Once again, they amazed me. Cream to powder is just a perfect name for this unique blush. (Yes! they made another unique makeup) First of all, it has a peachy smell which for me do really attracting. I hate smelly thing, and of course I hate smelly makeup, can you imagine those smelly makeup will be on your face for a whole day? Oh no... but Benefit do care about that. They make this blush with a loveable smell. I'm not that kind of blush person, because I just can't find a perfect colour for me (especially daily blush). My face is kind of too easy to be blush by it self when I feel warm. But seriously, I might use this blush everyday. 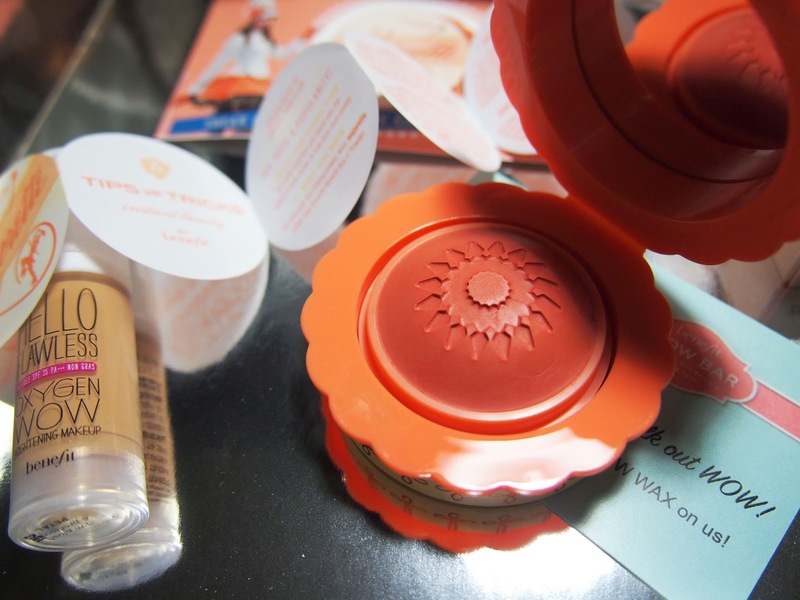 It has peach colour which is really easy to blend. First of all, I will explain you about that "cream to powder" term means. 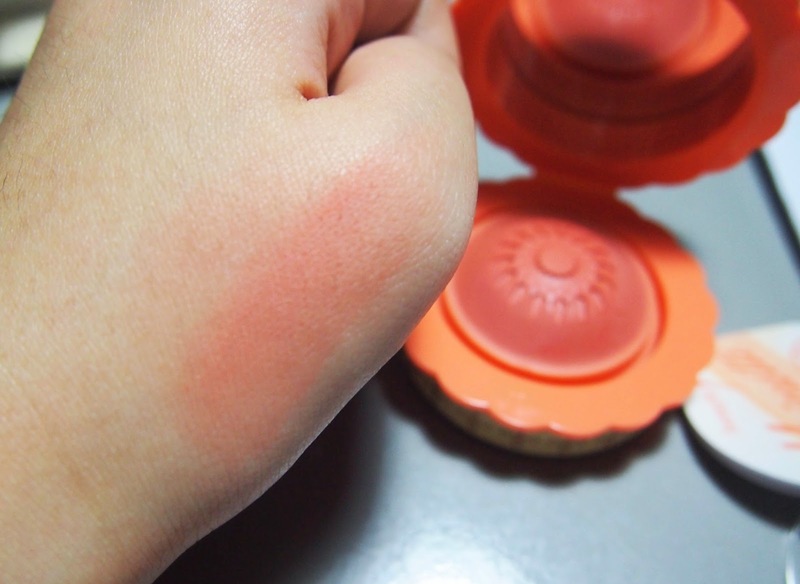 It's cream blush when you touch it, but once you apply to your cheek, somehow it becomes powder. 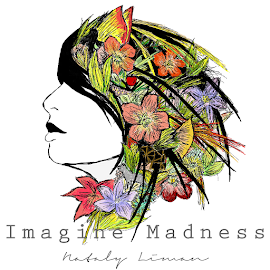 I know it's hard to imagine but you will understand once you try by your self. Because it turns to powder, it's easy for you to blend with anything. I don't use blush as I told you before, but I do usually use contour. So when you use this blush and so do your contour or bronzer they just blend perfectly! See, can you imagine have a tan skin with peach cheek colour for your beach time? O M G, just perfectly perfect. This is how it looks when you open the packaging. The packaging is magnetic and has a small mirror as well. You can see that beautiful sun when you open it. You can apply it with your favourite brush or just use your finger. I personally prefer using my finger. You should try this product! it's simple, beautiful, easy and smells good. So What are you waiting for?